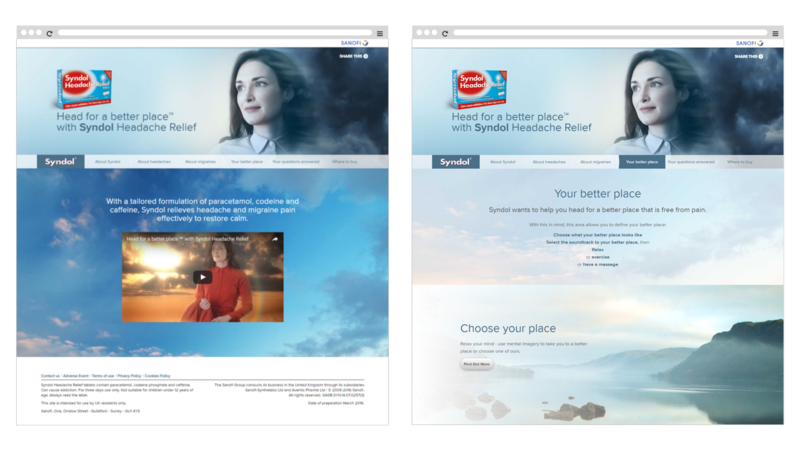 To herald the launch of a new painkiller, Bang developed a multi-channel campaign including TV and web that positioned Syndol as THE painkiller for headache sufferers. 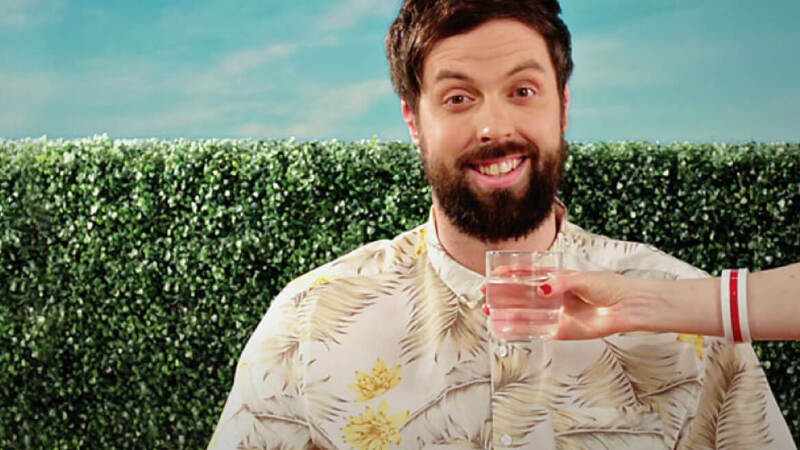 Just two weeks into the campaign sales of Syndol quadrupled. 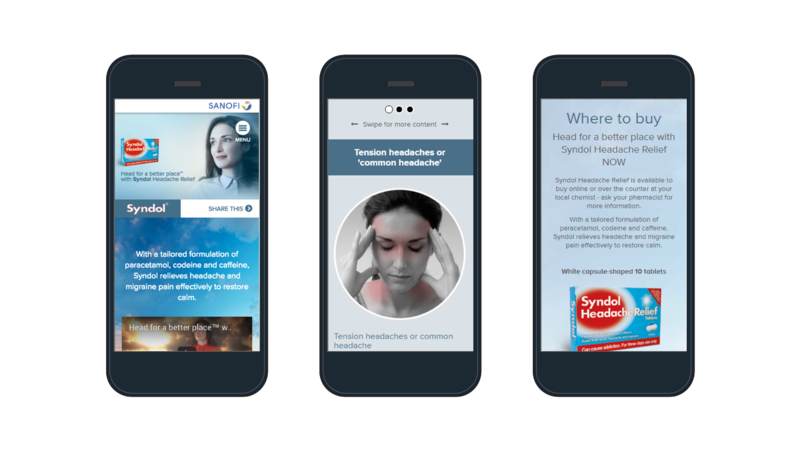 The campaign needed to clearly demonstrate the speed and efficacy of Syndol’s painkilling prowess to a primarily female audience and work right across the media mix from TV ads, through web and social media, to point-of-sale. Taking the lead message “Head for a better place” Bang created a low budget ad with high production values that uses the analogy of a storm to portray the painful experience of a headache. 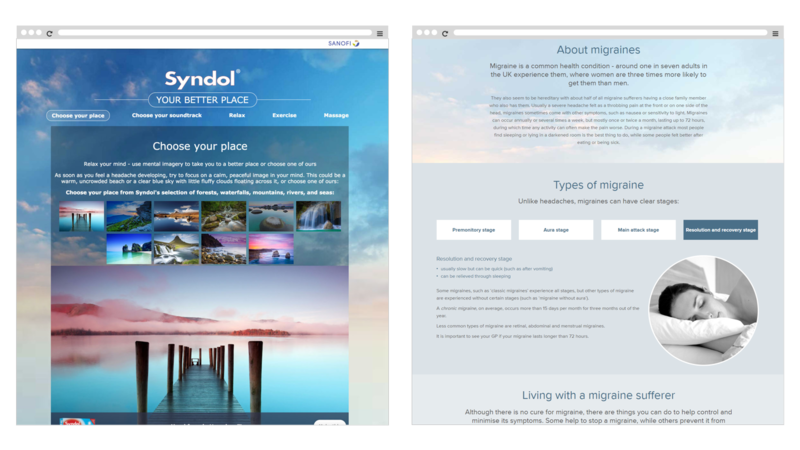 The action of Syndol is then represented as dispelling the storm and bringing on a bright, sunlit day. 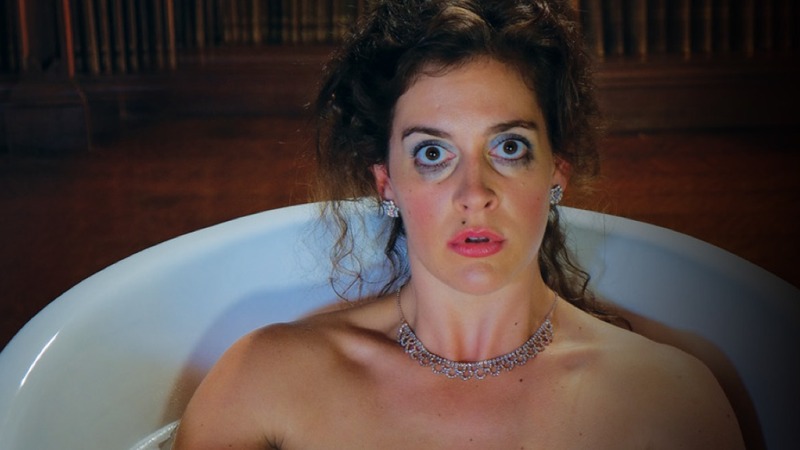 The striking images were subsequently used across the full suite of campaign materials. 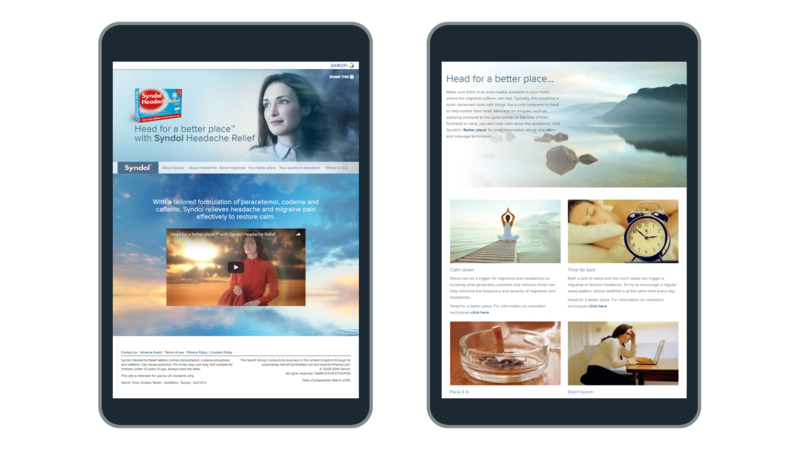 They included a website that was far more than a portal for product info: it sought to help headache sufferers by providing advice on how to avoid headaches and migraines, including how to create a “better place” that avoids headaches through relaxation techniques and streamed, soothing music.